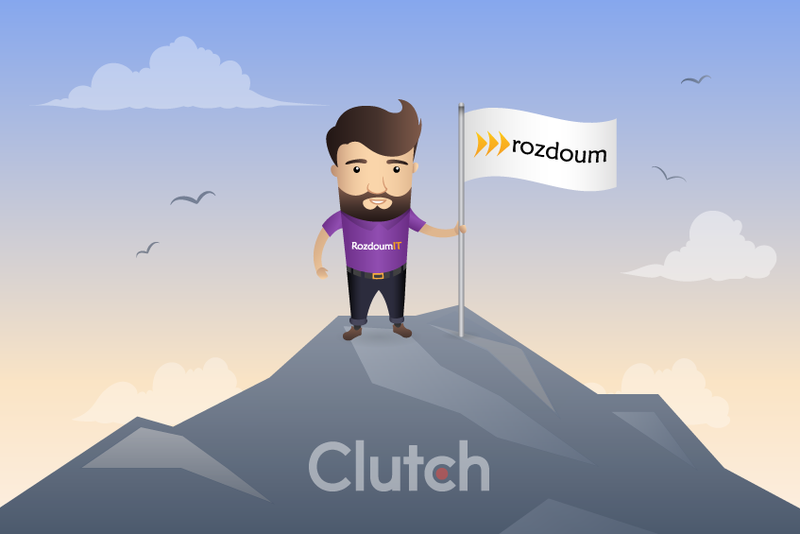 Rozdoum is one of the top software development companies in Ukraine, according to Clutch’s analysis. The results from an updated Leader Matrix from Clutch were published in the beginning of September. Rozdoum has entered the list of the Top Software Development Firms from Ukraine yet again. This year we moved up in the rank from the Contenders Breakdown to the Leader Matrix. Clutch’s experts have analyzed multiple factors to evaluate development capacities. They separated customer satisfaction, market presence and the company’s experience among others. This year, Rozdoum’s ability to deliver has earned a higher score of 34.7, as compared to the previous year’s value of 25.1. Custom software development and Mobile app development has been emphasized as our focus domains. It is an honor for us to know that our efforts and business philosophy are noticeable. Our team takes care of every project as if we were using it for ourselves. Our experts possess both soft skills and technical knowledge. We know how to build efficient software that not only meets but exceeds our customer’s needs and expectations. Among our other awards, we can mention a reliable company verification from Extract. Top App Creators gave us a status of a top enterprise app development company. Having the rank of a top mobile app developer has been awarded to us by TopAgency. Congratulations to our team! A new achievement is a good source of motivation for fueling further success.